Internet worms constitute a major threat to the security of today’s networks. They work by exploiting vulnerabilities in operating systems and application software that run on end systems. In this paper, an effective algorithm for fast detection of worms is proposed. It integrates the worms’ behavior attributes with their traffic distribution and detects abnormal behavior by their similarity distribution and changes in some of their attributes. 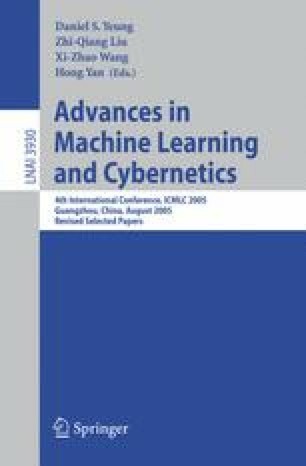 The process of fast detection based on similarity is discussed in detail including threshold selection, similarity detection algorithm and fine analysis. Simulation experiments show that the detection algorithm can locate the worm infection prior to it spreading over the large-scale network.